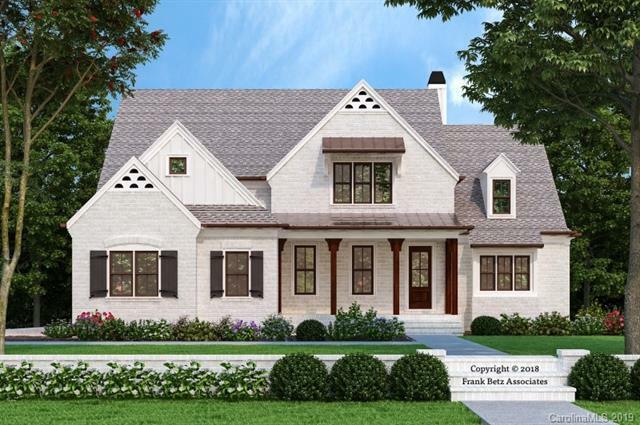 This classic cottage design from the Frank Betz Southern Living Design Collection features four bedrooms with a finished bonus room two bathrooms and a teen loft on the second floor. A secondary bedroom is located on the first floor for guests. 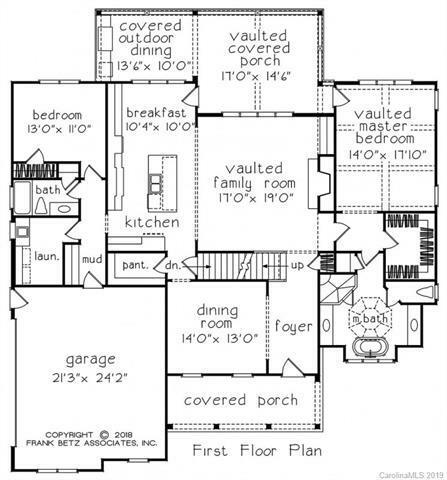 The open kitchen and vaulted family room offer great entertaining space. A vaulted covered porch and covered outdoor living offer a great way to enjoy the private back yard. 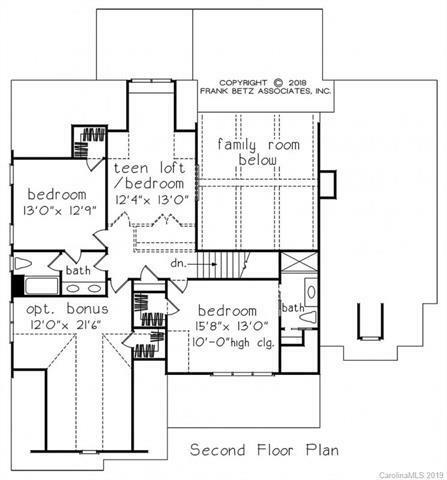 A luxury master retreat is on the main level featuring a garden tub and an oversized closet. 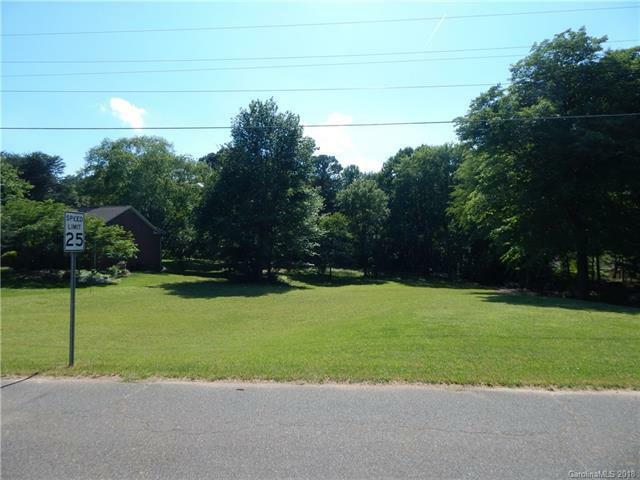 The large lot with mature hardwoods has ample room in the rear for a future pool and outdoor living space. This quiet street with no HOA fees is close to restaurants, shopping and Lake Norman. Call today to get started building your dream home. We will build your home on this lot to suit your needs. Offered by Area Real Estate Associates. Copyright 2019 Carolina Multiple Listing Services. All rights reserved.